Tesla is fast becoming a household brand in Australia and Gold Coast Energy will supply and install their innovative energy technology on the Gold Coast. Tesla recently named Australia as the first market that will receive deliveries for the Powerwall Battery System. 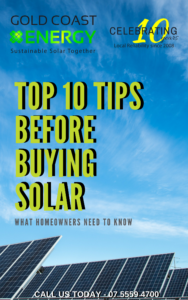 This is a great opportunity for solar owners to generate further savings on their energy bills. Tesla Motors is an American company, founded in 2003 by a team of engineers in Silicon Valley who wanted to prove that electric cars could be better than gasoline-powered cars. 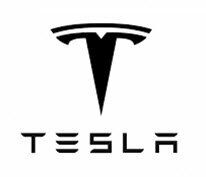 However Tesla is not just an automaker, but also a technology and design company with a focus on energy innovation. This focus on energy innovation has led to the development of the much anticipated Powerwall, a residential battery storage system for roof top solar systems. And this is why Tesla is becoming a recognised and trusted brand in Australia. Australia has been described by Tesla as a core market for its Energy products, because of its high electricity costs and excellent solar resources, and the structure of its tariffs. So what is the Tesla Powerwall? The Tesla Powerwall is a lithium-ion, 7kWh daily home battery that is charged by solar energy. 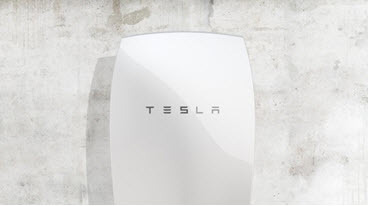 The Tesla Powerwall has a sleek and trendy shell, synonymous with the Tesla brand. Tesla’s environmentally friendly Powerwall makes it possible to maximise your solar usage even further and make extra reductions to your electricity consumption and bills. With most homes usually consuming the largest amount of electricity at night, the Tesla Powerwall allows you to store solar energy from the day and then use it in the evenings. Tesla Powerwall is a cost effective energy storage option. Quite possibly the best part of Tesla coming to Australia, is it is opening up the industry with more battery storage options available and a more competitive price point. Gold Coast Energy is a proud supplier and installer of the Tesla Powerwall and will be one of the first solar installation companies to supply the product. Our experience, knowledge and products ensure we are at the forefront of innovative and cost effective solar solutions for our community. 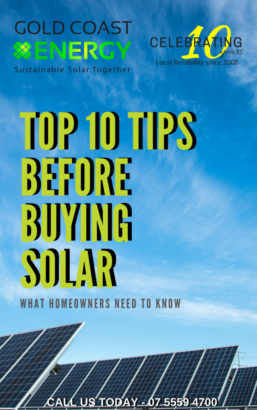 If you would like to know more about the Tesla Powerwall or would like an obligation free quote and consultation to see if this product is suitable for your roof top solar system, please contact us on 07 5525 2111.